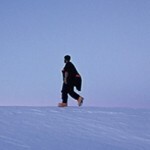 How does one prepare to face death whilst in the midst of life? What are the steps to accepting the end of life, embracing it and making peace with it? 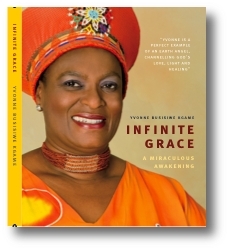 This book, is about Yvonne Kgame’s acceptance of possible death and her surrender to the Divine while simultaneously, taking full responsibility for her spiritual, emotional and physical healing. Yvonne’s path towards healing the body, mind and soul is nothing short of miraculous. As her journey unfolds, a number of sacred encounters with various international and local medics, alternative healers, teachers, masters, , gurus and pastors bring their love and light to bear on her healing process. Master minded by none other than the Divine, the power and love in each of these sacred encounters leads Yvonne to an awesome experience of reawakening and to a realisation of Boundless Grace available bestowed on her.